Martha Stewart Reversible Duvet Cover Just $25.49! Down From $100! You are here: Home / Instagram / Martha Stewart Reversible Duvet Cover Just $25.49! Down From $100! 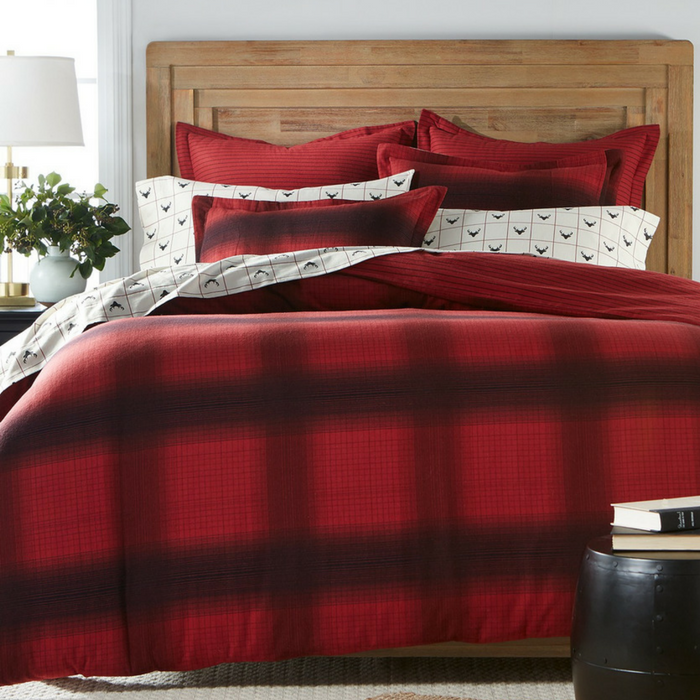 Warm two ply flannel and a striking ombré plaid make this cotton duvet cover from Martha Stewart Collection an ideal choice for any bedroom. The striped reverse makes it a cinch to refresh your room’s look and feel at any time.